Thread: Anyone tried the frags from Mizensir? Seems to be a line created by Alberto Morillas? The Mythique Vetyver has my interest. Re: Anyone tried the frags from Mizensir? Own this as I do almost every one from this house. 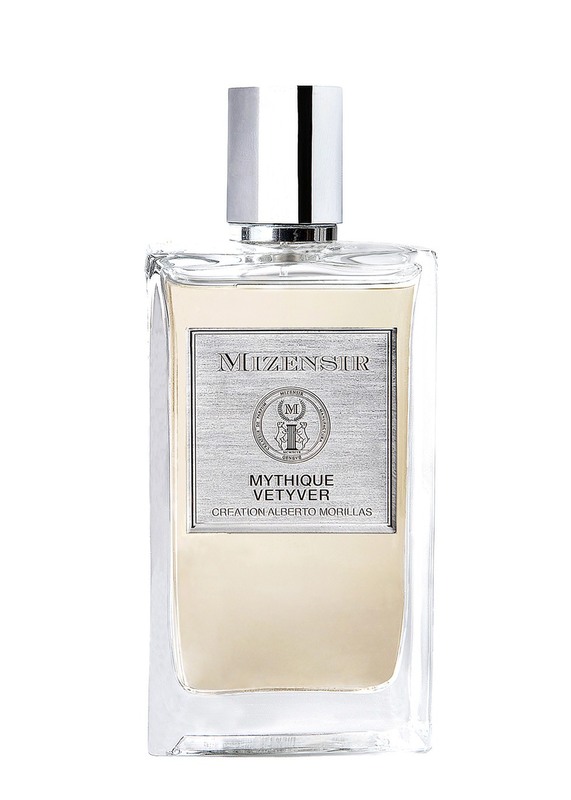 It's a wonderful vetiver with a juicy citrus opening which only makes it that more refreshing.